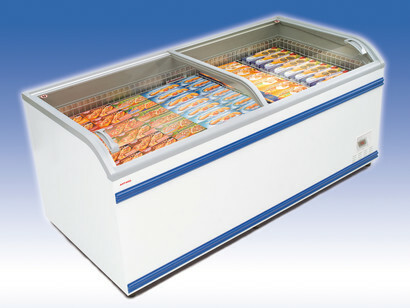 Integral freezer and chiller cabinets. Ready to plug in. 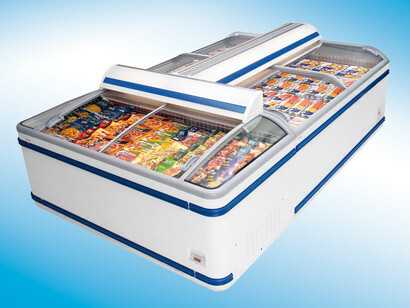 Introducing the new dimension in cooling and freezing systems delivering an enlarged display area to improve your product presentation. The model ATHEN XL is a modern, promotion orientated cabinet that will also provide you with increased volume. And the improved net volume for a broader product range should result in significantly higher sales. 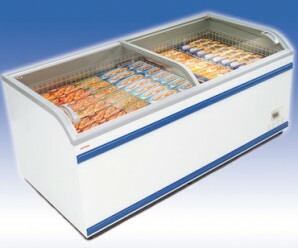 At the POS, the broad product presentation will prove highly effective. And supplemented by the attractive end cabinet the ATHEN XL looks set to become one of the leading freezers available on the market.